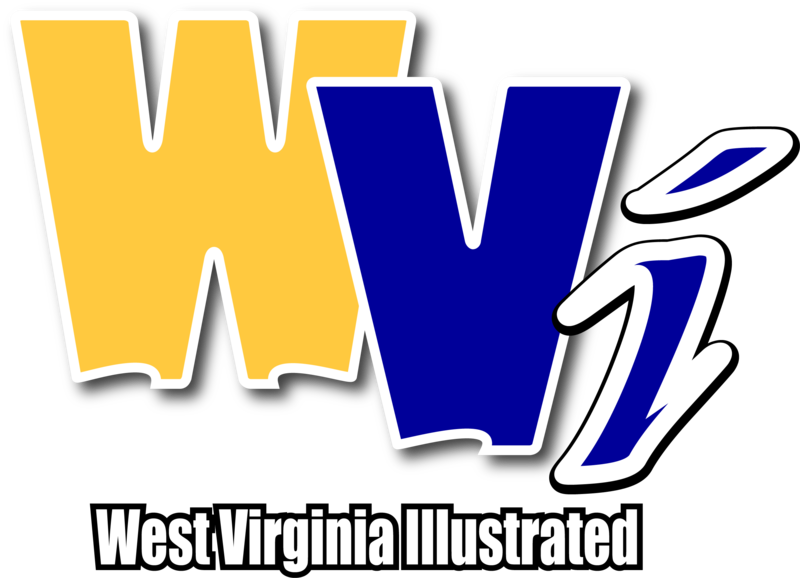 MORGANTOWN, W.Va. - Fueled by another double-double from a post player, WVU women’s basketball handled Morgan State 72-37 for its third win in a row. Senior center Theresa Ekhelar scored 11 points and grabbed 15 rebounds, as four Mountaineers finished in double figures. “Congratulations to Theresa, her first double-double. That was good to see,” said head coach Mike Carey. 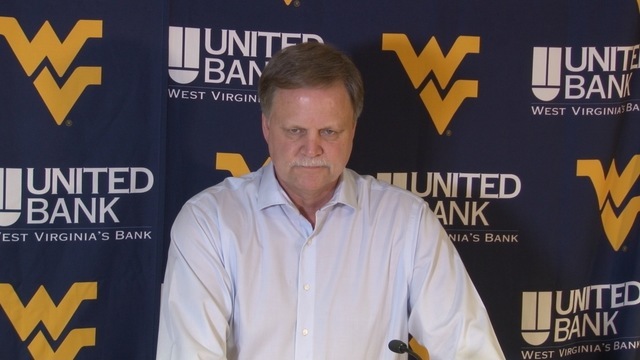 As a team, WVU outrebounded Morgan State 40-28. The Mountaineers jumped out to a 22-6 advantage by the end of the first quarter, and held Morgan State to just 11 points for the entire first half. Carey said in the second half, he focused on resting his starters and rotating bench players into the game. Naomi Davenport led all scorers with a game-high 16. Freshman Kari Niblack followed up the first double-double of her career with seven points, while junior guard Lucky Rudd scored nine. The Mountaineers continue their final homestand of non-conference play Thursday against Towson at 7 p.m.